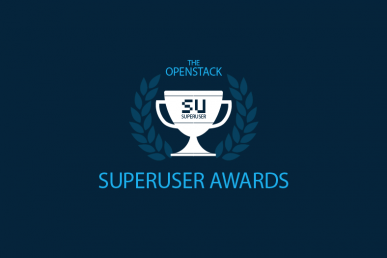 Comcast is among the four finalists for the Superuser Award. Review the nomination criteria below, check out the other nominees, and cast your vote. Comcast is using OpenStack and their cloud infrastructure to power customer-facing applications and services as well as internal customer projects for both production and development environments. We are deploying OpenStack to support large-scale, media-rich, consumer-facing applications, such as X1 (Comcast’s Entertainment Operating System that delivers an interactive TV experience). Some of the internal applications we have on OpenStack are IRC, web applications, an internal phone conferencing system and many more. 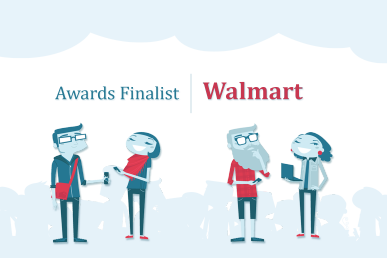 We have been rapidly growing and expanding our footprint nationwide in our national and regional data centers. Our commitment to OpenStack is greater than ever, as we’ve increased our infrastructure by more than 500 percent in the last year. Teams across the company have quickly adopted OpenStack. 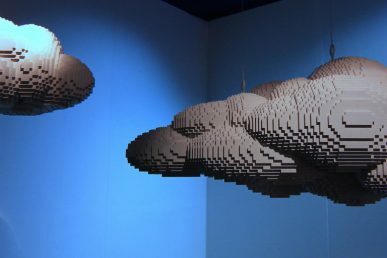 In the past, we have conducted awareness summits internally to promote OpenStack and have recently added a Cloud Evangelist to further promote awareness and growth. OpenStack has helped us roll out new services and features at a much quicker rate. It has also helped with faster time-to-market and allows our engineers a self-service portal to access resources on-demand. 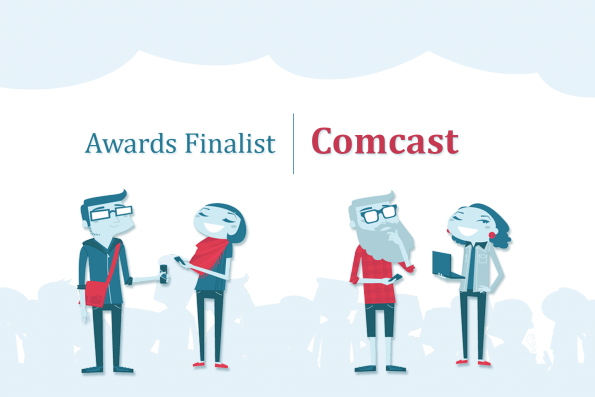 We have reduced the time to provision resources with the flexibility OpenStack provides. OpenStack has allowed our engineers to achieve new levels of agility and speed. We believe in the open source paradigm, promoting community collaboration, and providing excellent service to our customers. Key aspects of our X1 set-top box leverage our OpenStack infrastructure. Our internal conferencing system is running in multiple Comcast cloud sites. We have an average of over 1,000 peak concurrent sessions systemwide and an average of a few million minutes of usage per week. Our development teams build applications specific to large events that can elastically scale to support our user base and then that infrastructure can be spun down post event. At the spring 2013 OpenStack Summit in Portland, Mark Muehl demonstrated the X1 cloud-based service running on OpenStack. Two years later, our commitment to OpenStack is stronger than ever as we’ve increased our OpenStack-powered infrastructure more than five times and our teams continue to develop and deploy new products to run on OpenStack. The Comcast Cloud team is very active in the OpenStack community. We hosted the OpenStack Mid Cycle Operators meetup in Philadelphia during March of 2015. We are one of the big contributors for the Kilo release and were amongst the top contributors for the Juno and Icehouse releases. Mark Muehl helped participate in a headline panel in Paris, called Global Enterprise IT Companies Supporting OpenStack during the keynotes at the summit in 2014. Anthony Veiga continues to help lead the IPv6 efforts in the OpenStack community. Shilla Saebi is a core reviewer for OpenStack-Manuals and contributes to documentation. Members of the Comcast Cloud team have attended the Portland, Hong Kong, Atlanta and Paris Summits, and will be attending and presenting at the Vancouver Summit in addition to various OpenStack sponsored events throughout the year. We had a majority of team members submit talks and sessions for the Kilo Summit and several speakers were selected to present at the Juno Summit in Paris. Shilla Saebi is on the Superuser Editorial Advisory Board and also works on OpenStack translations. David Pitzely, Sridhar Basam, Andrew Mitry and Shilla Saebi also participated as Track Chairs for the Juno summit. Anthony Veiga participated in the OpenStack Architecture Design Guide book sprint. Warren Wang participated in a book sprint for the Security group for the Operations Guide. Shilla Saebi was a contributor to the OpenStack Operations Guide: Set Up and Manage Your OpenStack Cloud. Comcast Cloud team members are active in the local DC OpenStack meetups. Anthony Veiga helps host and organize the Philadelphia OpenStack meetup. Members of the team routinely attend and actively participate in weekly OpenStack meetings, IPv6 and Win the Enterprise. We also actively contribute to mailing lists, bug reports/fixes and help out on ask.openstack.org where we can. As of today we have contributed more than 36,000 lines of code to OpenStack. Our commitment to OpenStack is greater than ever, as we’ve vastly increased our infrastructure. We believe that by being involved in this initiative, we will expand our skills and help develop an incredible product. We’re looking forward to seeing the constant progress of OpenStack and will continue to do what we can to assist with this great effort. If you think Comcast should be crowned the next Superuser Award recipient, cast your vote here! You can check out more information on each of the Vancouver Superuser Awards finalists here. Voting is limited to one ballot per person, and closes on Monday, May 4th at 11:59 p.m. Central Time Zone.